Give Your Family A Fighting Chance This Season! It is official…the cold and flu season is upon us and with the flu spreading at epidemic like rates this year it is time to arm yourself and your family with the only weapon strong enough to stand up to those nasty germs. So what is this weapon you ask? Well, good hygiene of course! 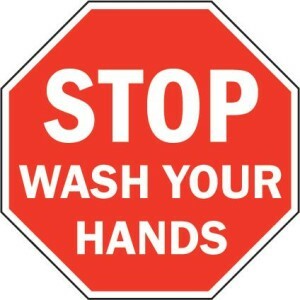 Hand washing, when done correctly, continues to be the only proven defense against germs. The truth is many of us don’t wash our hands completely so instead of washing away those germs we just rub them around a bit getting them all ready to stand up and attack their next victim. This is especially true when it comes to children who will avoid the hassle of hand washing at all costs or race to complete it with super hero like speed-so quickly in fact that us parents sometimes to do not even hear the water turn on despite our children’s promise that they really did wash their hands! Sometimes the fight to get our little ones to wash their hands is just too much hassle and it is easier to turn to those convenient hand sanitizers. Did you know that hand sanitizers, while great to use when on the go, do not kill all types of germs as hand washing does? So here are some easy tips to help establish good hand washing at an early age and give your family a fighting chance this cold and flu season. First, let’s establish what correct hand washing really means. Simply put, 20 seconds of active scrubbing on both sides of your hands with soap and water is what you need to get the job done. Setting a timer if available or singing “Happy Birthday” is a good way to know you have reached that important 20 second mark. 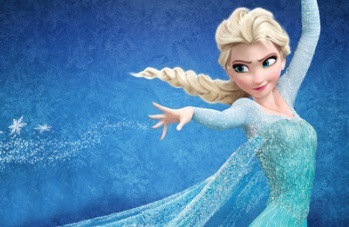 A couple verses from the Frozen song “Let it Go” is also a great way to help reach that 20 second mark and we know you just cannot get enough of that song, right?! 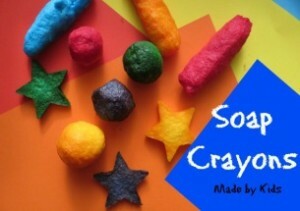 Make hand washing fun for your kids. Use your child’s interests and favorite characters to create a fun game with hand washing. For example: have your child pretend to be Doc McStuffins and wash her hands before she can operate on Stuffy! Or give your little guy a secret mission to destroy all the germs in Germsville (his hands) before it is too late! 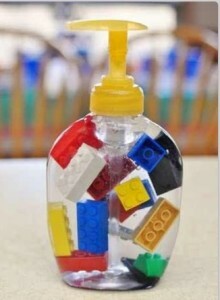 You will have your little ones racing to the sink with this trick! Sometimes the simplest things can make the biggest difference. Have your child pick out their own soap and towel to use for hand washing-this may just be enough to make them look forward to it! 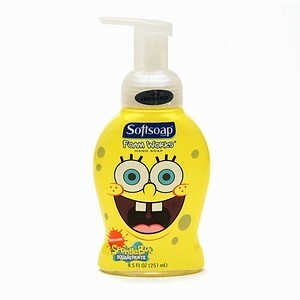 You can find soap bottles with all of your children’s favorite characters at the local store. 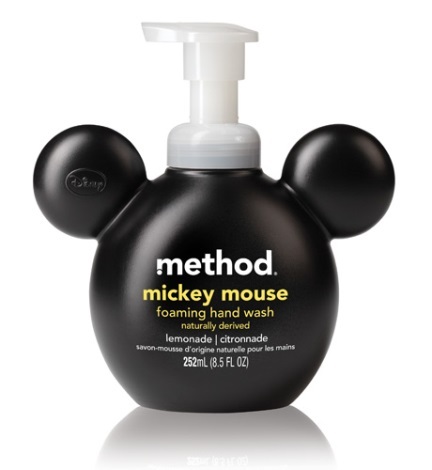 Or for a money saving trick-just replace your current soap label with a sticker of your child’s favorite character and tada!-boring soap is turned into super cool Mickey Mouse soap in a second! Modeling good hand washing is one of the best ways to teach your child. Model it every time you wash your hands and get some waterproof toys and puppets involved in the fun as your model good hand washing on them too! Establish routines early and stick with them. Make sure your child gets in the habit of washing their hands every time they come home from school, the park, a play date, etc. Make sure hand washing becomes a regular routine before every meal and snack time as well. Does your child always seem to forget a step along the way? Try using visuals and posting it near the sink until good and complete hand washing patterns are established. Take pictures, draw (if your artistic) or just pull some pictures from the internet about all the steps involved in hand washing including; rolling up your sleeves, turning on the water, getting soap, scrubbing for 20s, rinsing the soap off, turning off the water and drying your hands. Put the pictures in sequential order and laminate to prevent from getting wet (clear packing tape works just as well as laminate here). This will help your child remember all the steps and help you from having to continuously repeat yourself “did you remember to use soap?”! So now you are officially armed with the best defense againt germs this cold and flu season!